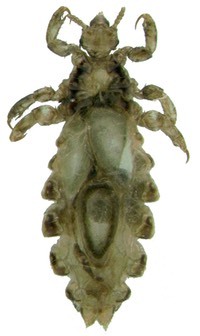 Head lice are tiny insects that occasionally infest the scalp hair of people of any age. 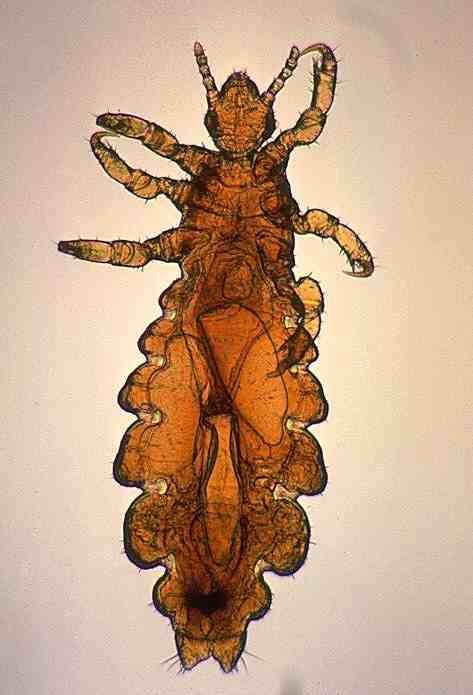 Persons infested with head lice pose negligible risk to themselves or to anyone else. Widespread myths and misconceptions cause people to fear head lice and to unnecessarily quarantine infested children. Parents, day care providers, school officials and healthcare professionals frequently seek objective information and solutions to eliminate and prevent such infestations. We offer the following information to provide basic facts about the biology and health significance of these pests, and to provide guidance on how to safely and effectively manage an infested person. This site replaces and updates the site we maintained for many years at the Harvard School of Public Health. IdentifyUS is now an independently owned and operated entity. The information we provide is not influenced by any third-party commercial interest. You can help us maintain this effort with a thoughtful contribution.